For more than a century the state has provided rental homes for tens of thousands of New Zealanders unable to afford a home of their own. State housing has made a huge contribution to our national life. Just about all of us know someone who grew up in a state house. Yet we know little about their stories and experiences. What was it really like growing up in a state house? Nor are most of us familiar with the stories of those who designed and managed state housing. Why were state houses and communities designed in the way they were? How successful were the architects of the state housing schemes in achieving their objectives? Explore the history of the first 1930s state house, the role of the state in housing over the century, and how state house communities have shaped the experiences of thousands of New Zealand families. 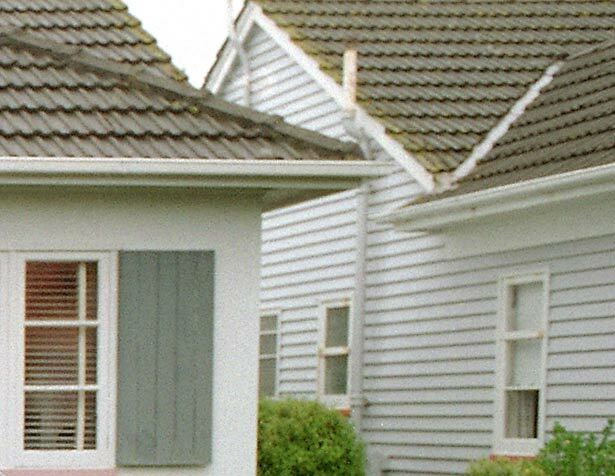 Learn about the difficulties many state house tenants have faced in making ends meet, the changing styles of state houses over the decades, and other forms of government housing, such as Railways and Maori Affairs houses. We have 6 biographies, 3 articles, related to State housing.